As in “Sis Boom Pow!”, the block gather I joined, to sew a few blocks for a charity quilt being assembled by Miss V, of Bumble Beans fame. 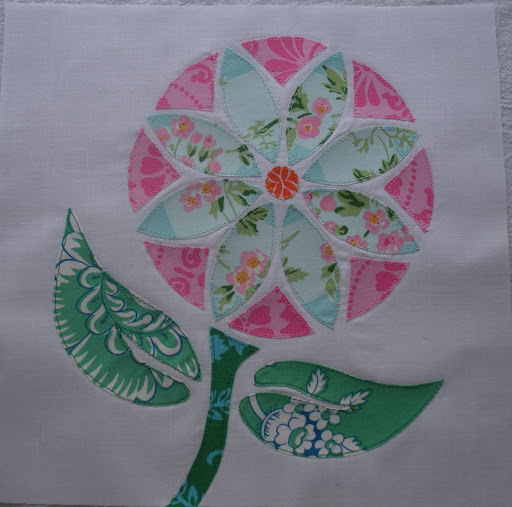 I also contributed blocks to her Nothing But Kisses charity quilt that raised funds for Love Without Boundaries. And a recent Pixie Dust Gather quilt that will also be sold to raise funds for another worthy cause. Inspired by a sudden glimpse of the Rowen Pillow in a recent Crate & Barrel catalog that landed in my mailbox. 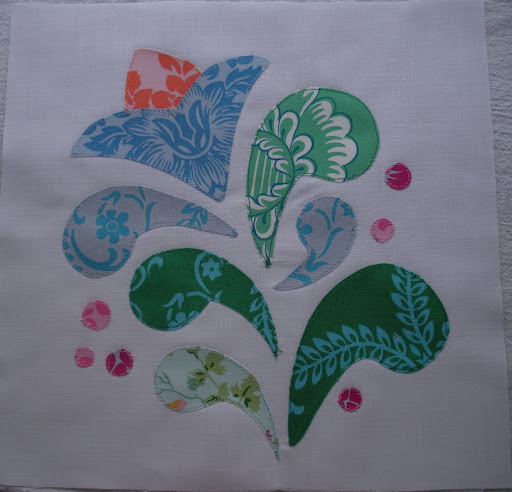 Love this block and will have a hard time parting with it… Both blocks are done in raw-edge applique, on fused pieces of fabric. The fabric from these are from Jennifer Paganelli’s Sis Boom collection for freespirit. She donated them to our group of thirty International quilters to create this quilt for charity. That’s what I like about creating my own patterns and designs, you never know when inspiration will strike… I hope you like them, Victoria! I look forward to seeing the quilts assembled! WOW! I am loving all the fabulous creativity going into these blocks! 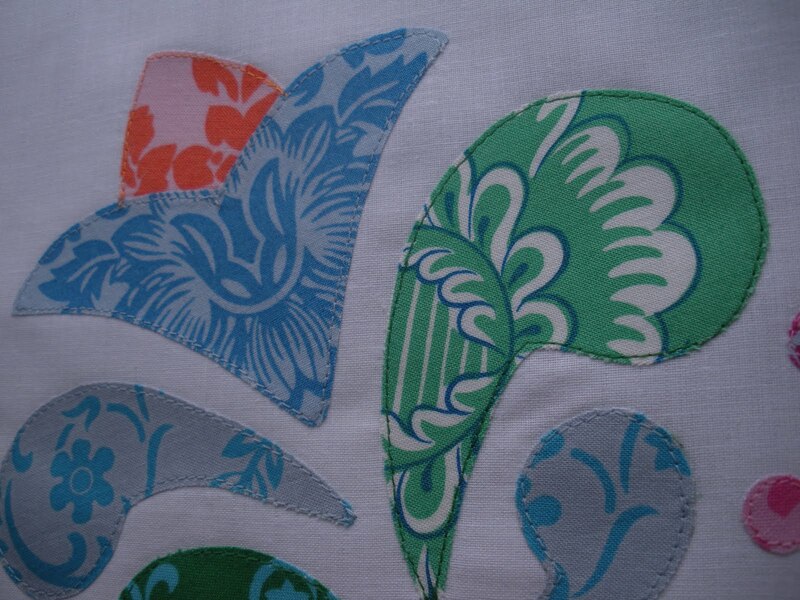 And even better I am learning a thing or two about applique! These are really lovely Doris! thank you! Doris, These blocks are FREAKIN gorgeous! Well done! These are really lovely. I still have my fabrics and still ponding what i will do. thanks for sharing yours! Those blocks are each fabulous! Wow, these blocks are so amazing! You are so good, Doris! I especially love that second one. What a privilege to be part of this group. 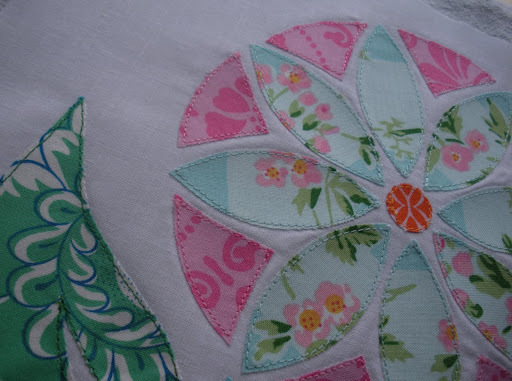 Are these machine-appliqued? (sorry if I missed that) I would love to know how to make something like this. 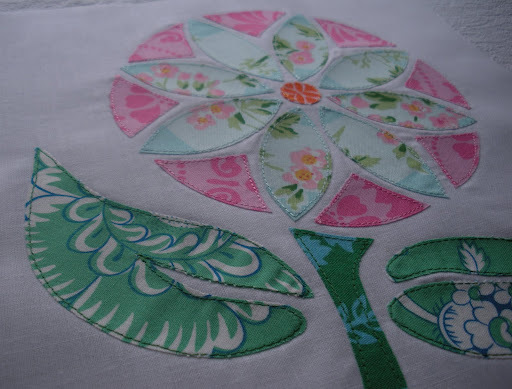 Love what you did with your fabric and the story of your inspiration! Both blocks are awesome, I am especially taken with the first one. You have a knack for picking up good ideas. Totally amazing Doris! Love the design you put into these blocks. Way to go! I'm really going to have to try to think more “out of the box”. Incredible. Very pretty. Great job.